Getting ready to remodel your living room? 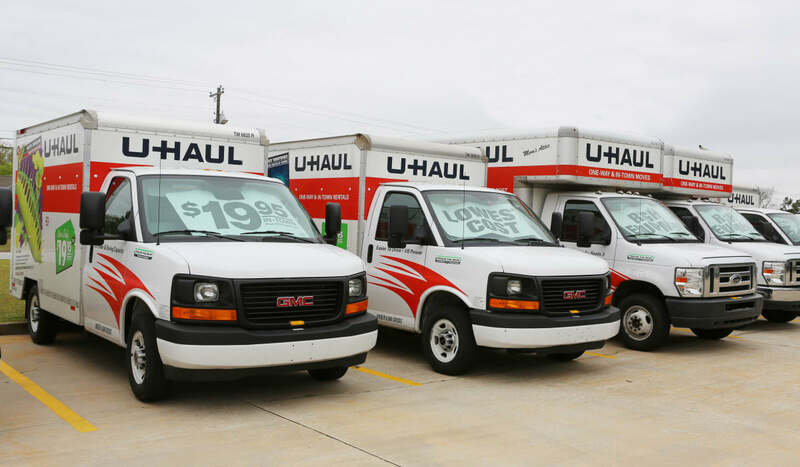 In the middle of a big move? 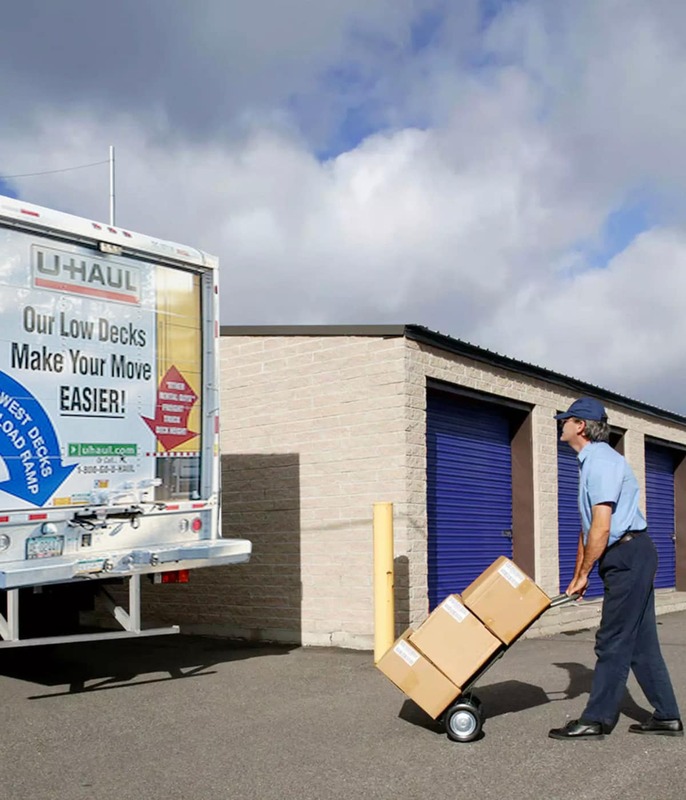 No matter why you’re searching for more space, StoreSmart Self-Storage has you covered. 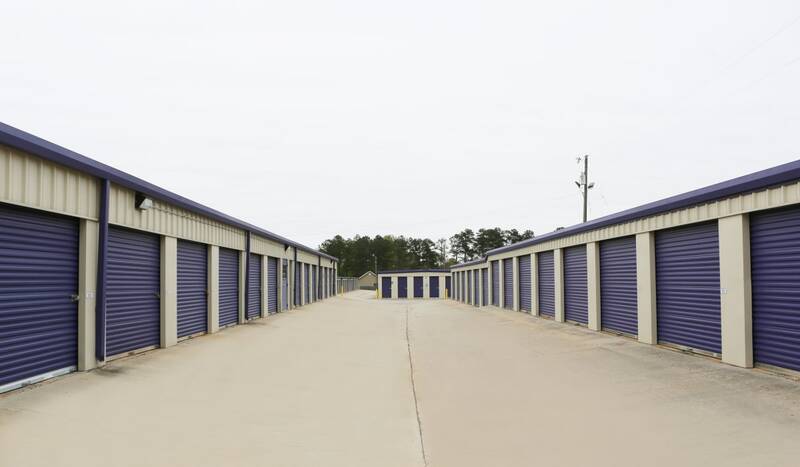 We offer storage units for rent in Warner Robins, GA, in a wide range of sizes, so you can be sure to find the perfect fit. 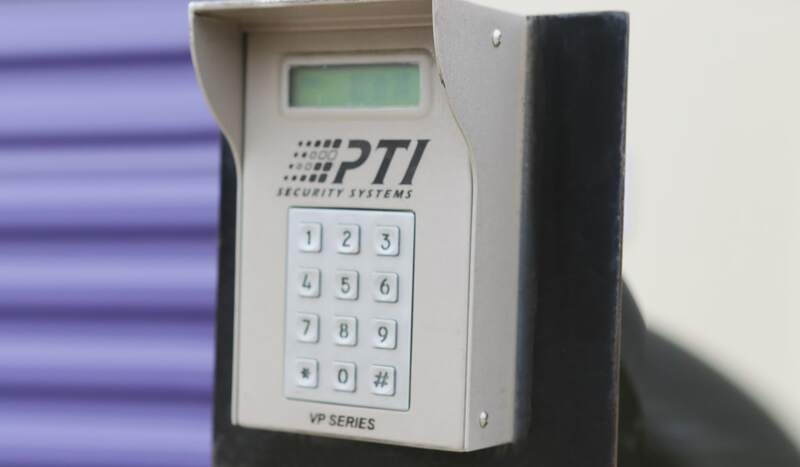 Our 24-hour-access-controlled storage facility was designed for your convenience, and we’ve outfitted it with features that will set your mind at ease. 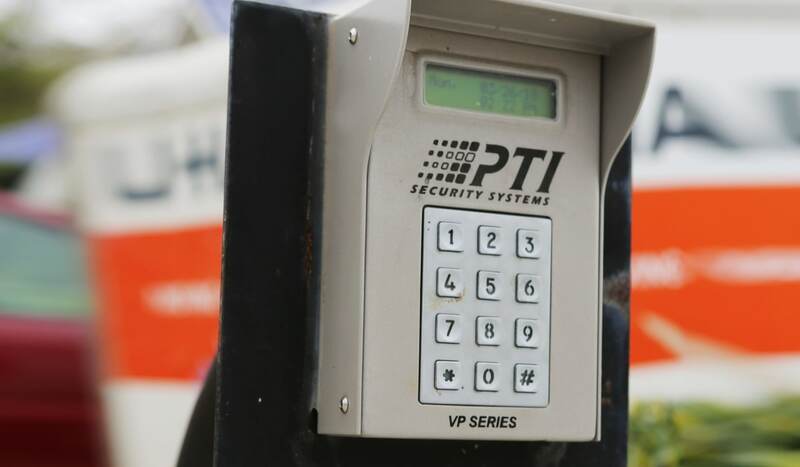 Our property is well lit and fully fenced, and we provide 24-hour recorded security monitoring. 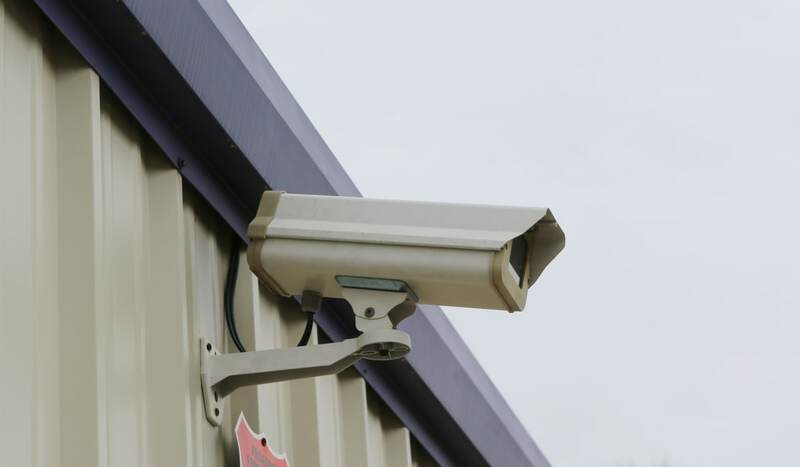 At StoreSmart Self-Storage, we prioritize our customers above everything. Our friendly and knowledgeable staff is onsite for your assistance 7 days a week. If you don’t see the space you’re looking for, just ask. 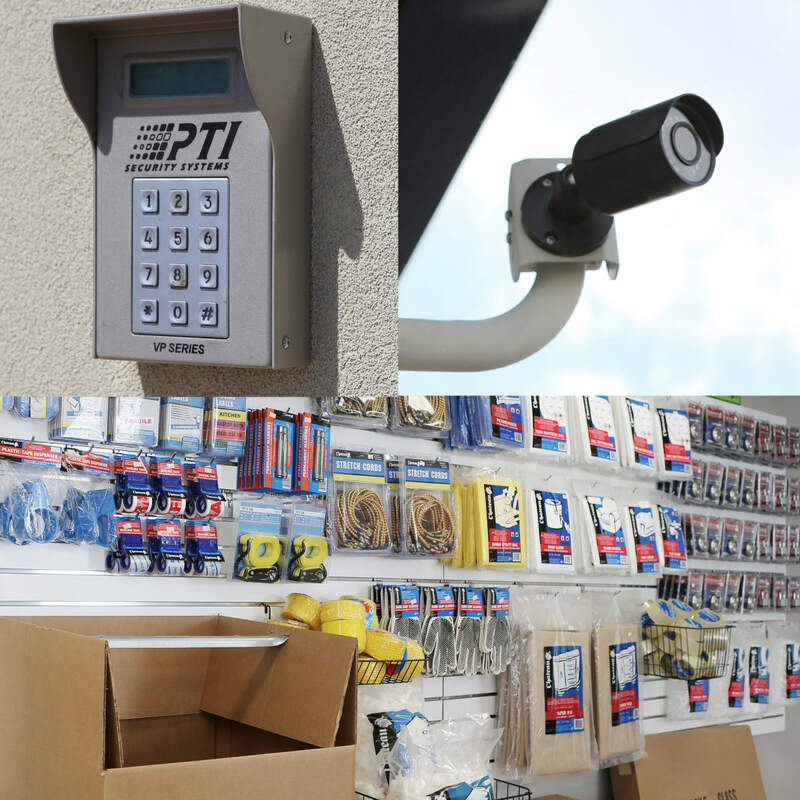 We’ll help you find the right solution for your specific needs. Have any questions? Let our professional team assist you in your search. 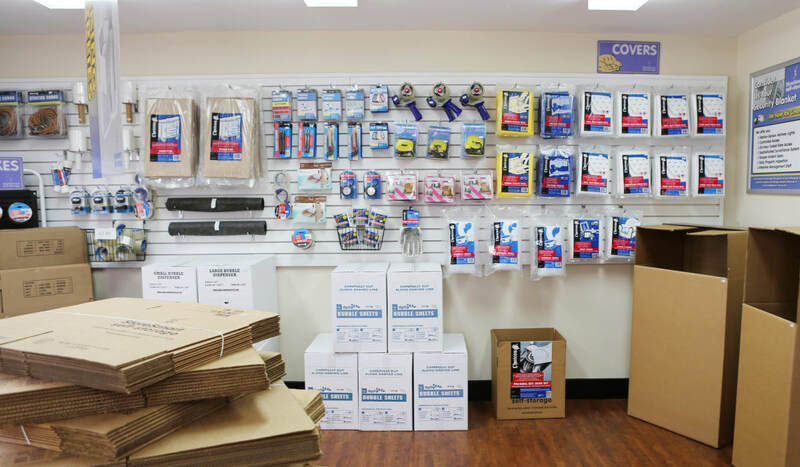 We offer a full line of packing supplies for purchase in our office, so you’ll never have to worry about using the last of the bubble wrap or running out of boxes. 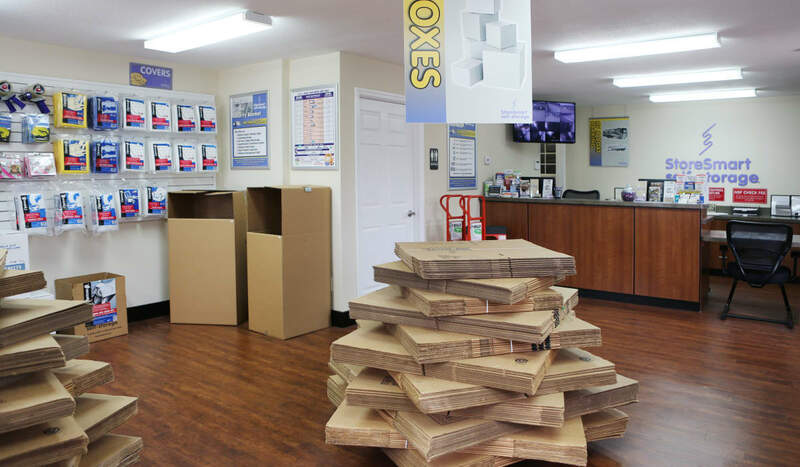 We also provide free onsite use of dollies and carts for stress-free loading and unloading of your items. 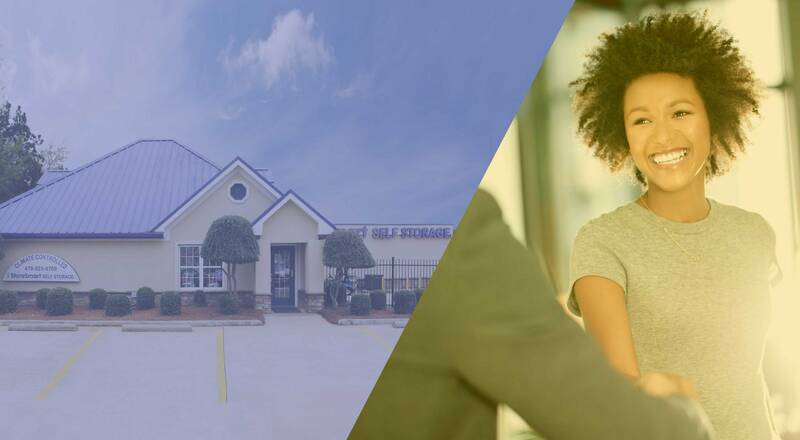 StoreSmart Self-Storage has convenient locations in Georgia, and across the Southeast United States. 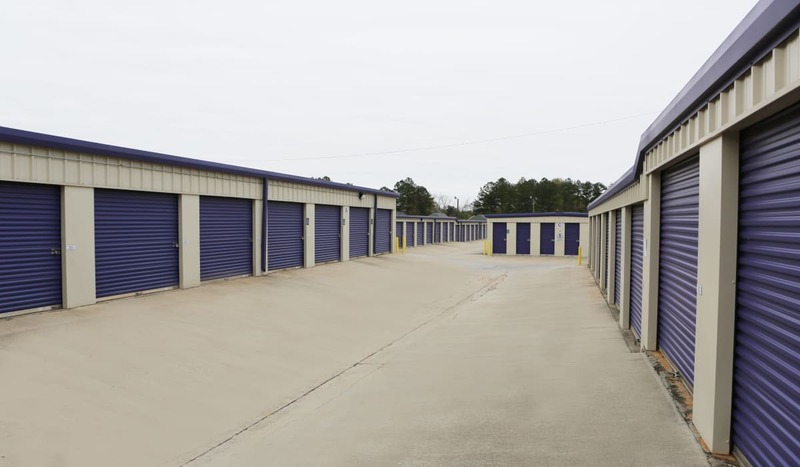 Even if you move away from Warner Robins, you can turn to the storage provider you trust when you get to your new home. 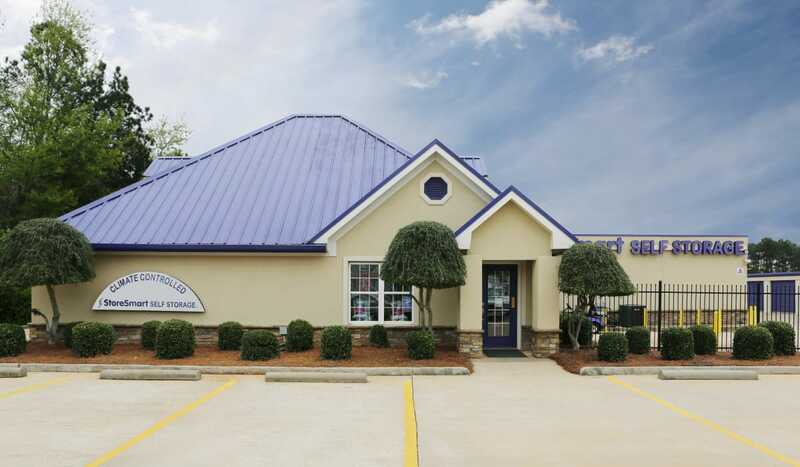 Ask our friendly, knowlegeable leasing team at StoreSmart Self-Storage for more information about our locations.